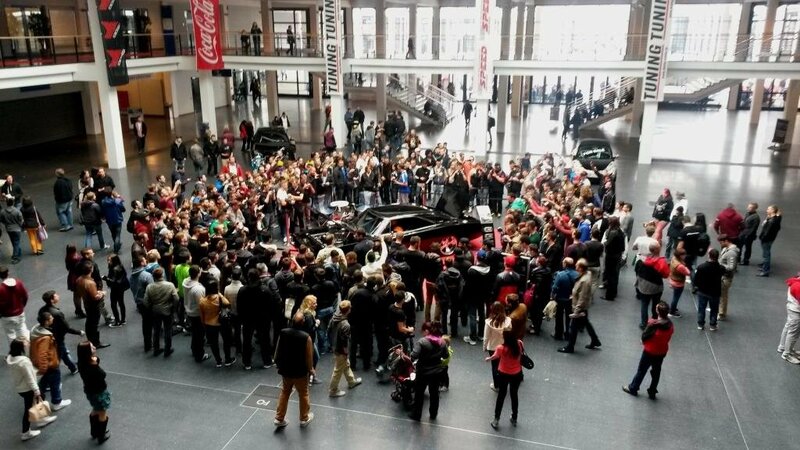 The transfer from Sweden down to Essen Motorshow went as planned. 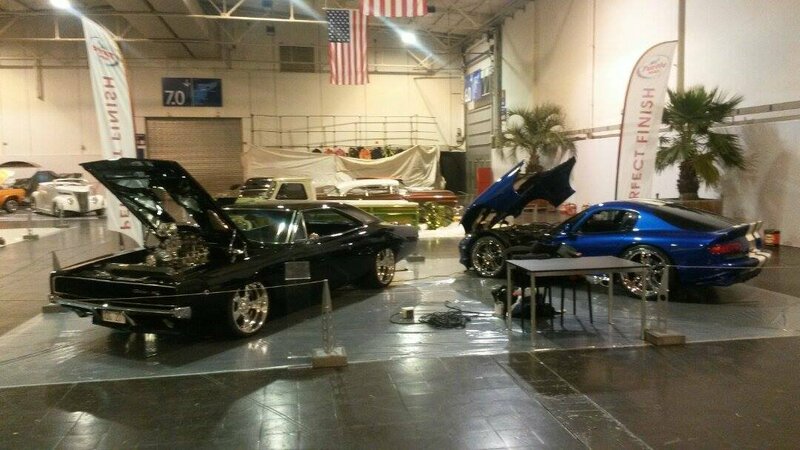 The cars is placed out in the booth and now we give the cars a last touch to get them in exibition condition. The show is now a building site but as the hours go the big puzzle lays on place. We are exited to meet the public that is estimated to be around 300 000 interested souls. Neverending progress in all of Johans builds in details and tuning. 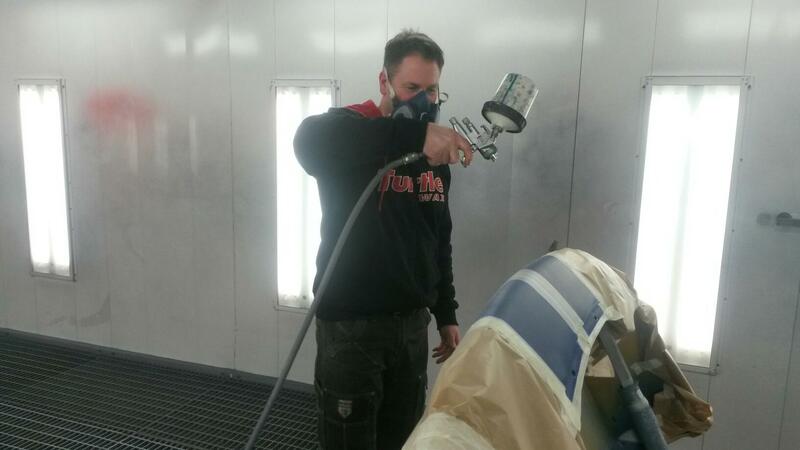 Ths time a few touch ups is done before the Essen Motorshow. See you all there! 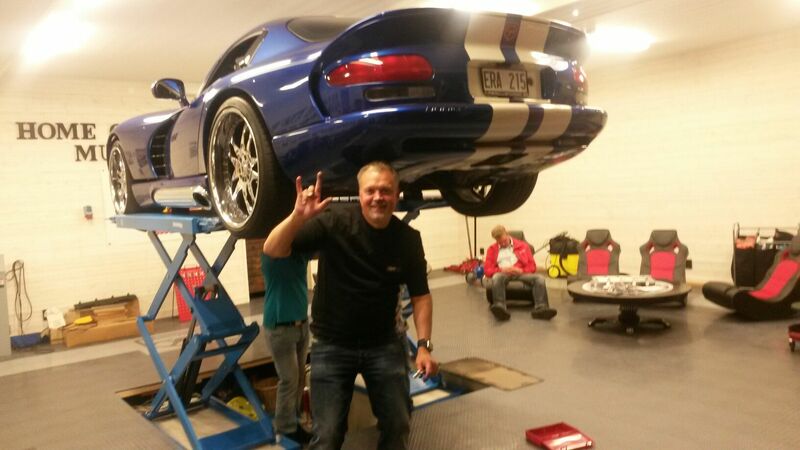 Last weekend a new design on the diffusor of the Viper GTS was modified, painted and mounted. Let´s see what you all think of it at the Essen Motorshow up coming week. The Black Charger and the Viper GTS will be loaded in to trailer this week and the travel down to Essen, Germany starts on wednesday. Hope to see a few of you on place. 28th of november to 6th december we will attend on the Essen Motorshow 2015 with both The black Charger and the Viper GTS. Meet us there! 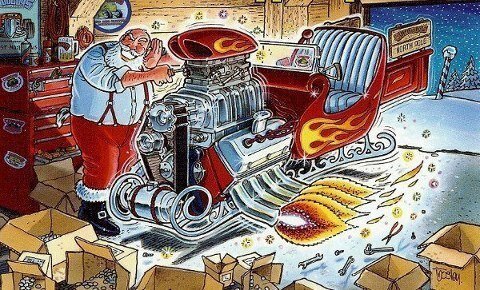 In end of this year we hope for a new blast with joyful crowds who will reward our work on The black Charger in 2014 of all visitors. The crowd just went ballistic when we fired up the engine and played AC DC on the stereo at full volume. The atmosphere turned in to a great party. On inivitation we will attend with both the Charger and the Viper GTS. Welcome by us to check out the cars and talk with the team. 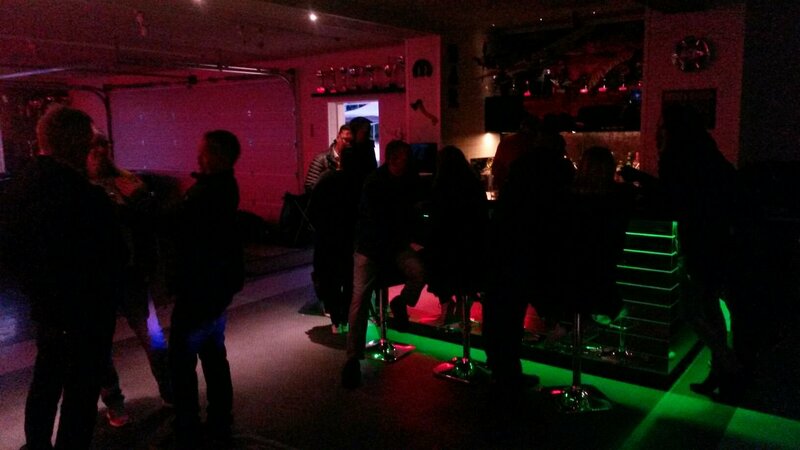 The “Race your snake” event in colors of Viper Club Nordic was a blast! 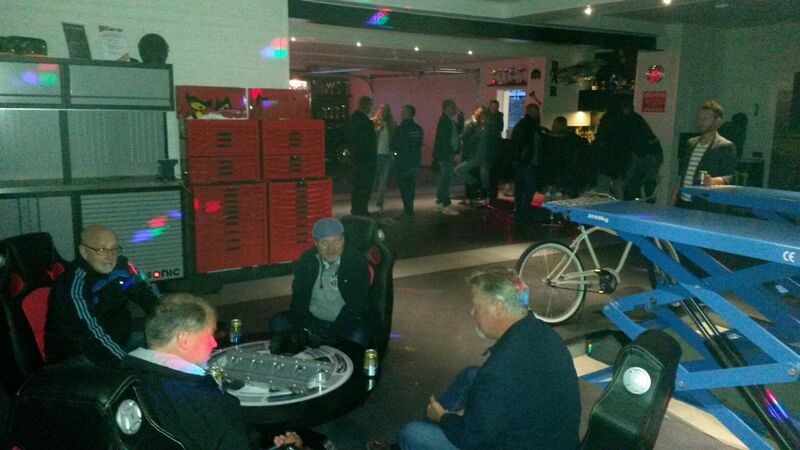 Thanks all my friends who arranged, attended and enjoyed the track event and party! 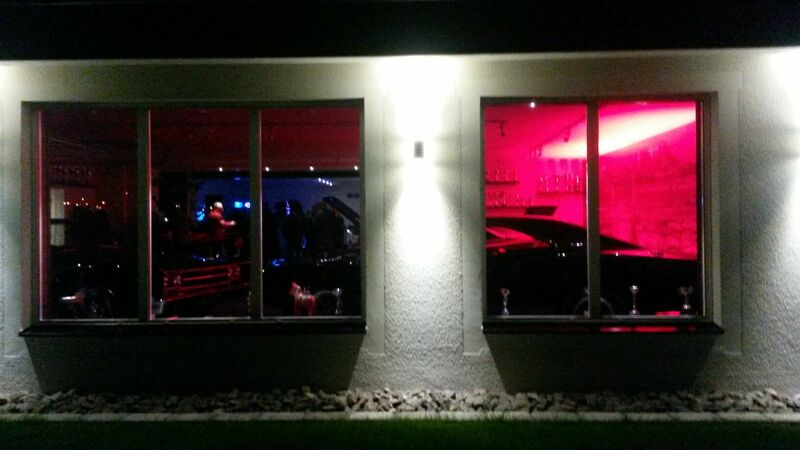 Even if my own Dodge Viper GTS broke down during the races on saturday this event is most joyfull. 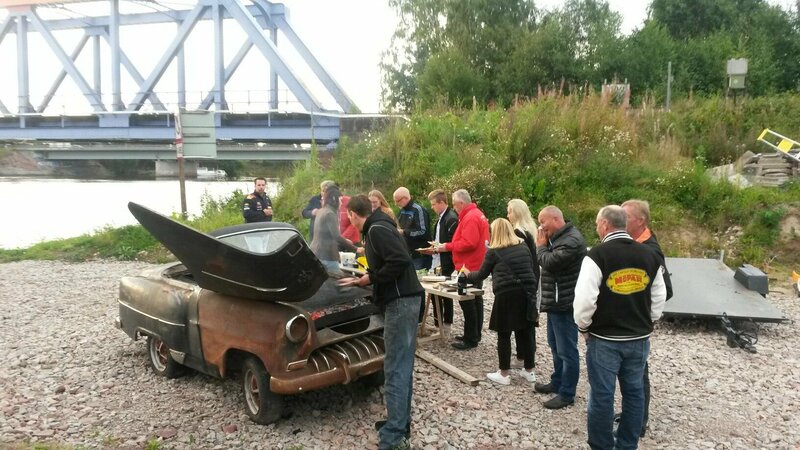 Where else can you find a group of people that during day time races their Vipers and the other invited car owners with other brands, and on night during the barbecue party at my garage helps me to sort out the clutch that broke down. Thank you all for a super weekend! Below a few pic´s from the barbecue party!